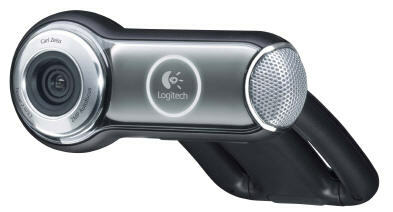 Logitech, which makes some of the best webcams for PCs, just announced its first Mac-compatible webcam, featuring premium autofocus technology and, most importantly, Carl Zeiss Optics. Available in July for approx $129.99. Mac owners rejoice!